One common challenge for healthcare consumers is keeping up with abbreviations and acronyms they encounter during diagnosis and treatment. 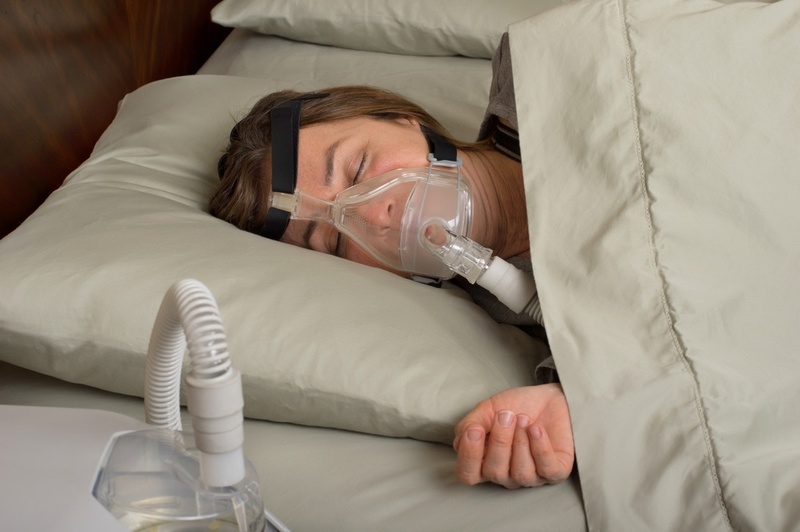 People in need of hardware to treat sleep-breathing problems have already been introduced to OSA (obstructive sleep apnea) and CPAP (continuous positive airway pressure). They will quickly come to know that a big ally in their treatment plan is "the DME." 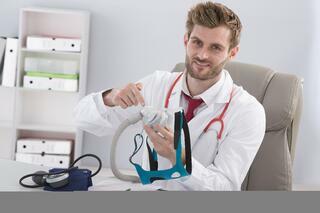 Durable medical equipment (DME) refers to all the hardware a person needs in order to treat their healthcare problems. Common forms of DME include walkers, neck braces, post-surgery protective eyewear, and a host of other thing. CPAP machines also belong in the category. For people with OSA, there’s a range of items that qualify as DME which they need to use to treat their condition. 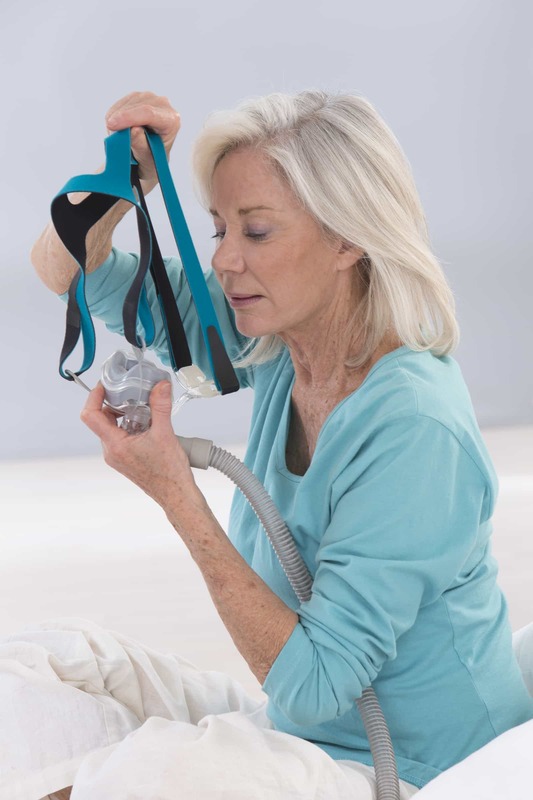 In addition, people who have OSA—who may also have more severe, related problems—may potentially need additional related respiratory equipment. DME providers exist to provide the full range of products necessary for these patients to receive treatments. Sometimes a DME company is a vendor separate from the sleep center, but in other cases, DME equipment is provided on-site by the sleep center through an affiliated DME provider. This is the case for Sleep Resolutions, which contracts with DME supplier Night Time Medical to provide for the needs of their sleep center patients. When you discuss your need for equipment and supplies, your sleep specialist may refer to “the DME” to mean the equipment or its provider. What medical equipment does a DME provider offer? 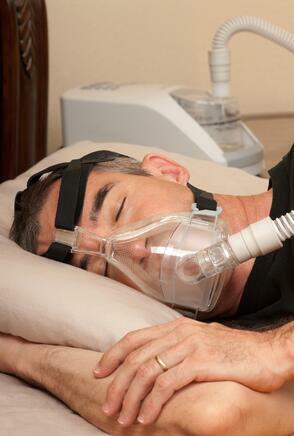 The typical CPAP equipment setup includes a main machine and several accessories. Some of them are permanent, while others wear out and are replaced regularly. PAP machine: This could be a CPAP, BiPAP, AutoPAP, or ASV device. Most of them are equipped with built-in humidification, digital compliance chips, and CPAP filters. PAP filters: Additional disposable filters are also needed, as PAP setups use a 2-filter system. CPAP tubing: This is the coiled hose used to deliver the pressurized air from the machine to the mask. CPAP mask: This could be a nasal pillow, nasal mask, or oronasal (full face) mask. Headgear: This is how the mask is secured for use. Chin support: This is used to prevent mouth breathing, to ensure that PAP therapy is effective. Supplemental oxygen: An oxygen delivery system, which includes an O2 "bleed" to fix to the PAP mask (in lieu of the usual cannula). 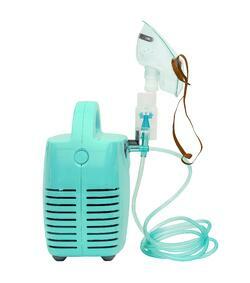 Nebulizer: A medication delivery system with an oxygen tank, which includes a mask. Pulse oximeter: This is the fingertip probe you may have used during a sleep study. It tracks overnight blood oxygen levels. Actigraphy. Prior to a sleep study, a DME medical supply provider may set you up with a wrist-worn device to wear during sleep to capture movement and activity during sleep. Home sleep apnea tests. For those who qualify, HSATs are a preliminary testing option for patients to help determine their potential for OSA. This includes a modified assemblage of sleep study sensors. The DME may also have cleaning and sanitizing supplies and comfort items for improving your therapy experience. How can you make the most of your DME provider? The DME does more than just set you up with your PAP therapy. Perhaps one of the most important resources to an OSA patient is their resident DME provider, who is typically a PAP educator. This means they not only set you up with your medical equipment and supplies, but they teach you how to use your devices, help you to find ways to adjust to therapy even days or weeks after starting it, and provide you with tips and tricks for making it work for you if you are having problems with CPAP. While the PAP machine itself should last several years, the rest of the parts have limited life due to normal wear and tear. 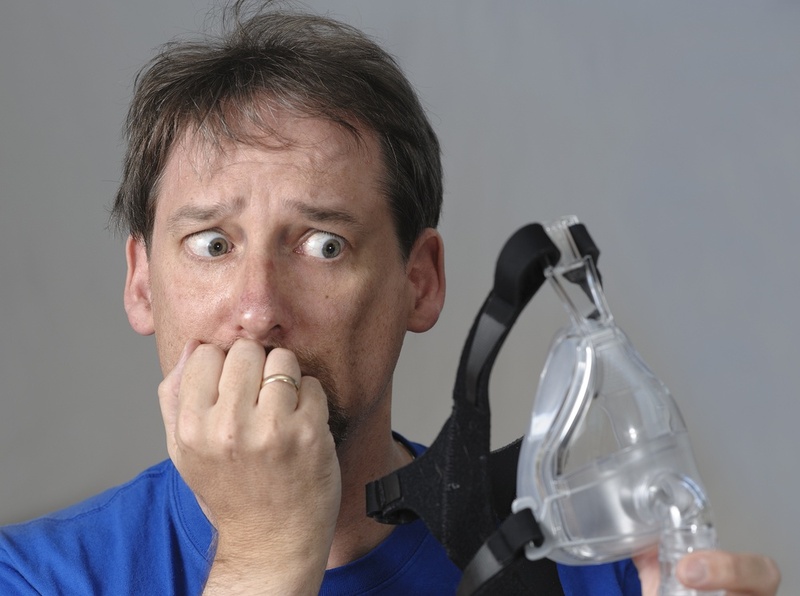 Your DME is prepared to help keep your CPAP masks, tubing, and CPAP filters up to date. With some DME providers, you can even set up automated messages in email to remind you to replace certain CPAP supplies that are expected to have worn out. Also, if you have a defective machine, the DME can replace it for you, preset with your custom prescription settings. 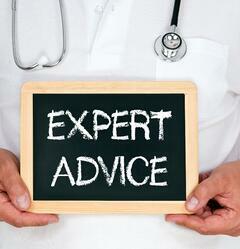 The DME exists to help you succeed with your PAP therapy. If you are struggling with your pressure settings, or have a head cold or allergies and CPAP has become intolerable, or if you dislike your mask or find you take it off more than you keep it on… for any of these reasons, you are encouraged to contact them to help you when you have CPAP problems. 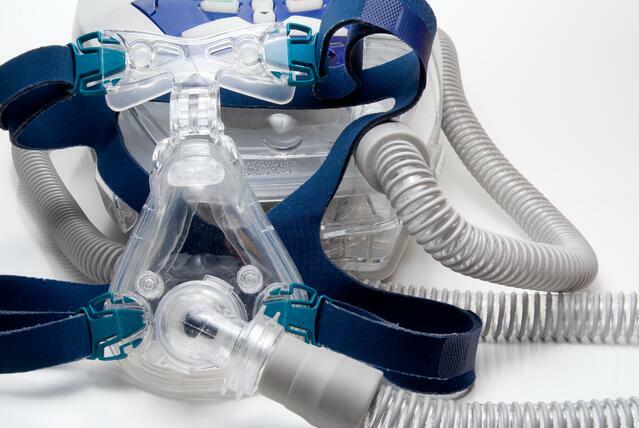 Important: Your ability to maintain and adequately use your equipment—something referred to as CPAP compliance—is critical to your success with therapy. Besides benefiting your sleep health, your ability to be compliant shows insurance and Medicare payers you are using and replenishing your equipment adequately for the purpose of getting better. If you have problems with CPAP, the DME is the perfect go-to resource for advice: they know just what to do to help you fix a problem or turn a negative experience into a positive one so that you can maintain—and ultimately benefit from—the use of your PAP therapy. If you are unclear how frequently you need to replace DME supplies, your DME can give you advice based on what your insurance payer recommends. Medicare guidelines about your PAP-related medical supplies are also a big part of the DME’s knowledge base, as are DME fee schedules for paying for equipment, regardless of insurance status. If you have a question about your hardware and supplies, about a Medicare DME fee schedule, or about insurance coverage in general, the DME can find the answers you need. It’s as easy as a phone call. Sleep centers are more motivated than ever to help you begin and stick with your therapies. Their relationship with the DME (whether they work with private durable medical equipment suppliers or Medicare DME providers) is an important component of the therapy process, one you should take advantage of as often as necessary to make sure you find success treating your sleep-breathing disorders.